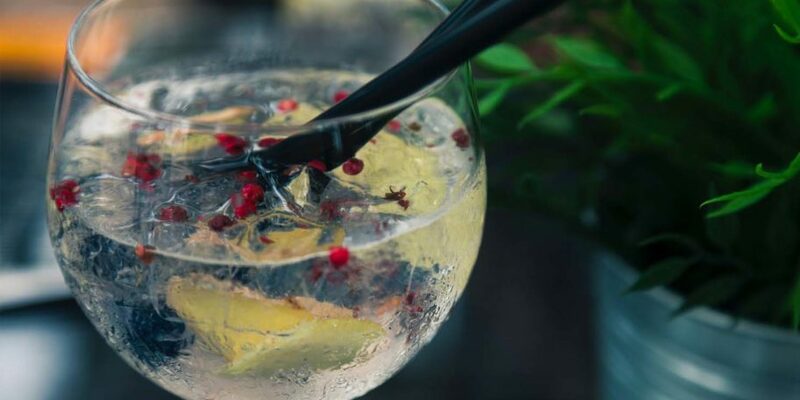 In what could be deemed the most ‘clutching at straws – yet necessary study’ of all time, researchers have suggested that drinking a gin and tonic could actually improve your metabolism. What was once saw as the generally not very nice spirit in the back of your nan’s cupboard, gin has gone full circle and become the ‘cool’ drink on the menu. Whether you’re happy with good ‘ol Gordons or have branched out into peppercorn, parma violet, or even hamburger (yep, that exists), there’s a gin for every occasion. 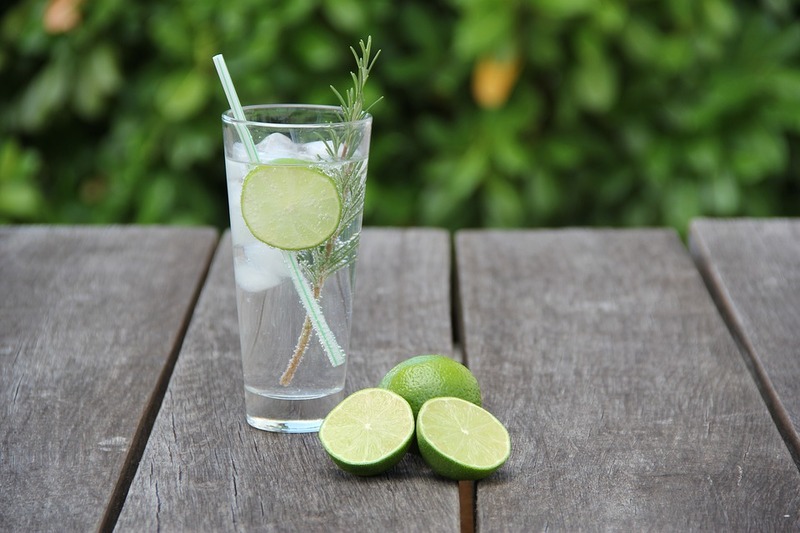 Her.ie mentions a study conducted by the University of Sigulda in Latvia suggests that a G&T will speed up your metabolism to burn calories quicker. Which is arguably the best news to surface from Latvia in a long time. The scientists gave a control group of mice a shot of water or a shot of gin and then measured how efficiently they burned calories. Amazingly, the gin-fueled mice had a metabolic increase of 17%. Admittedly, this was on mice and we don’t know if gin has the same effect on humans. If you’re looking for any willing volunteers, I’m more than willing to participate in some taste testing. There are some people that claim gin sends them a bit funny, thankfully, most of us enjoy a refreshing gin and tonic in the summer months. Does anything beat chilling in the back garden and being quintessentially British with a G&T, a cucumber sandwich, and some trifle? It’s time to raise a glass to that marvellous liquor and watch the weight drop off us. Cheers!